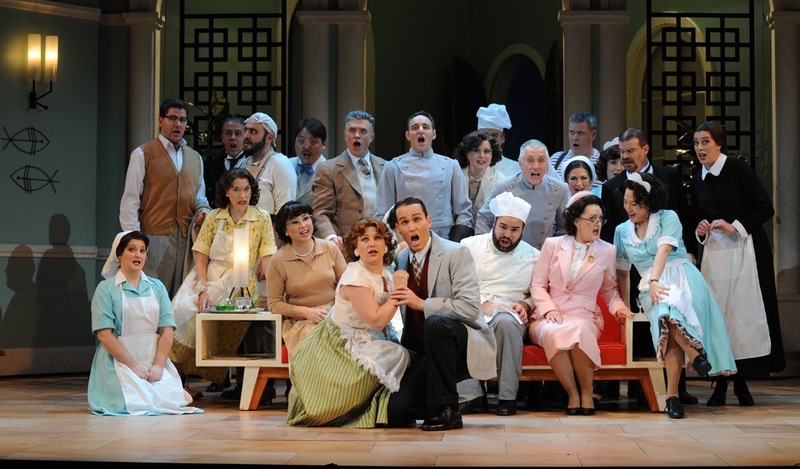 Zest and wit abound in this sparkling new production of Donizetti’s classic opera buffa Don Pasquale. A dream cast brings a welcome splash of comic heaven to this otherwise tragedy-laden Sydney winter season. Don Pasquale, a miser so stingy he salvages a postage stamp stuck to the sole of his nephew’s shoe, decides to marry rather than have his money go to love-struck Ernesto. The Don’s misguided vanity at the prospect of a young bride turns to horror at her lavish spending and contrary nature. Fortunately, shrewish bride “Sophronia” is not really Dr Malatesta’s convent-raised sister but Ernesto’s love Norina, and Don Pasquale eventually forgives the scheming trio when all is revealed. 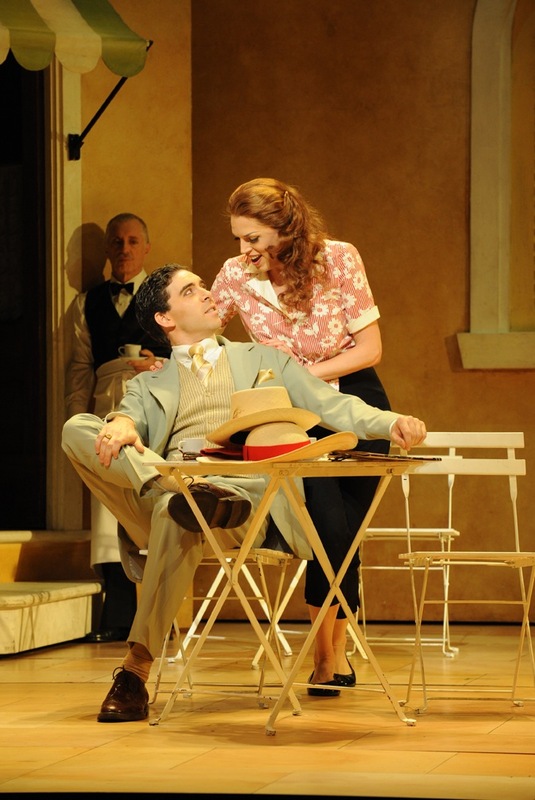 An unintentional sequel, of sorts, to the recent staging of Tosca, the moribund Nazi-occupied Rome of 1943 is cast aside for the free wheeling Vespas, Capri pants and pastel colours of Roman Holiday-esque Rome a decade later. Director Rodger Hodgman’s ingenious update works brilliantly, providing a relatively modern identifiable setting where the sneaky machinations of the plot still make perfect sense. Hodgman succeeds in bringing out the fully rounded aspects of the ostensibly stock standard commedia characters, creating plenty of delightful comic business along the way. Top marks to the Opera Australia Workshop for the splendid creation of Richard Roberts’ wonderful designs. Awash in delicious gelati tones, the idyllic leisure of 1950s Rome is captured in the café, piazza, villa and garden housed in three rotating buildings. Given that Don Pasquale is sometimes known as Donizetti’s The Barber of Seville, the two bel canto gems could easily be staged in repertory on this set. 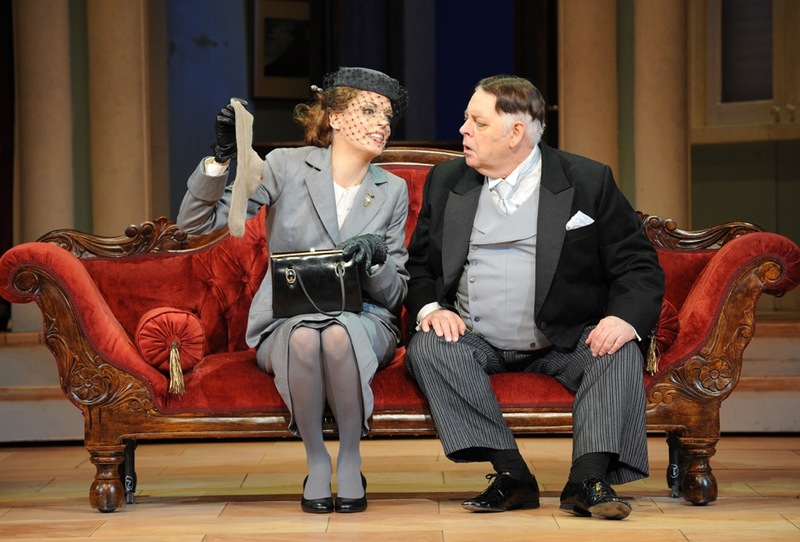 Conal Coad captures the nearsighted vanity of Don Pasquale, balancing it oh so neatly with Pasquale’s endearing foibles so as to engage our full affections. Act three’s climactic slap stings in the best way, turning the comedy on its head and pulling at our heartstrings. This success is due in no small part to the heart and humanity Coad brings to the role. His bass voice in fine form, Coad’s nimble agility in the rapido passages also impresses. Rachelle Durkin is a delight as the mischievously beautiful Norina, the twinkle in her eye keeping the audience in on the joke at all times. Durkin’s lyrical soprano is used to wonderful effect and is a pleasure to hear. 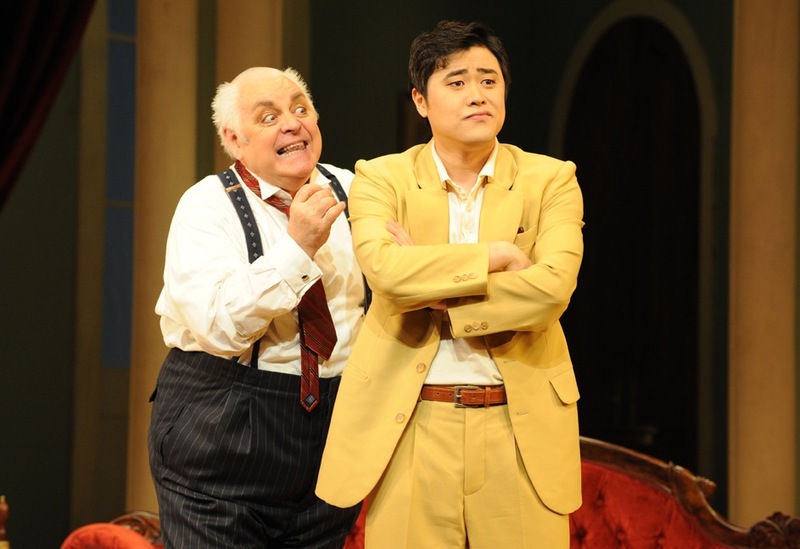 Popular tenor Ji-Min Park is a suitably melancholy and languid Ernesto, the sweetness of his voice perfectly suited to exquisite arias “Povero Ernesto!” and “Com’è gentil.” Fast rising baritone Samuel Dundas scores a breakout success in the wickedly charming role of Dr Malatesta. Fresh faced and energetic, Dundas’ magnetic presence electrifies his scenes. His singing is wonderful, particularly in the duets “Cheti, cheti, immantinente,” with Pasquale, and “Pronta io son” and “Mi volete fiera” as Malatesta schemes with Norina. Take a Roman holiday in Sydney. The pleasure is sure to carry you right through winter. 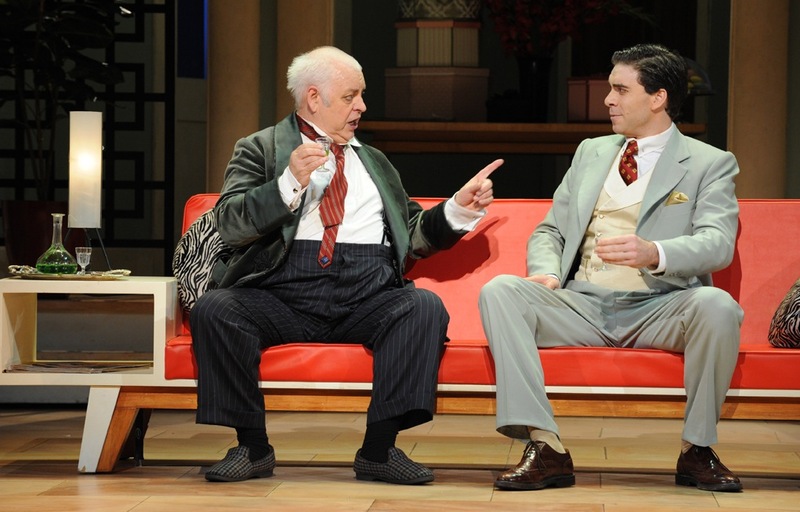 Don Pasquale plays at Joan Sutherland Theatre, Sydney Opera House until 15 August 2013. This review is based on the performance at 7.30pm on Saturday 3 August 2013.